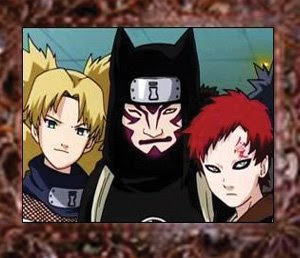 The member of Team Sand Sibling (Team Gaara) consist of Three person : Gaara, Kankuro, and Temari. See their profile by clicking on image or name. Get more information about Team Sand Sibling (Team Gaara).